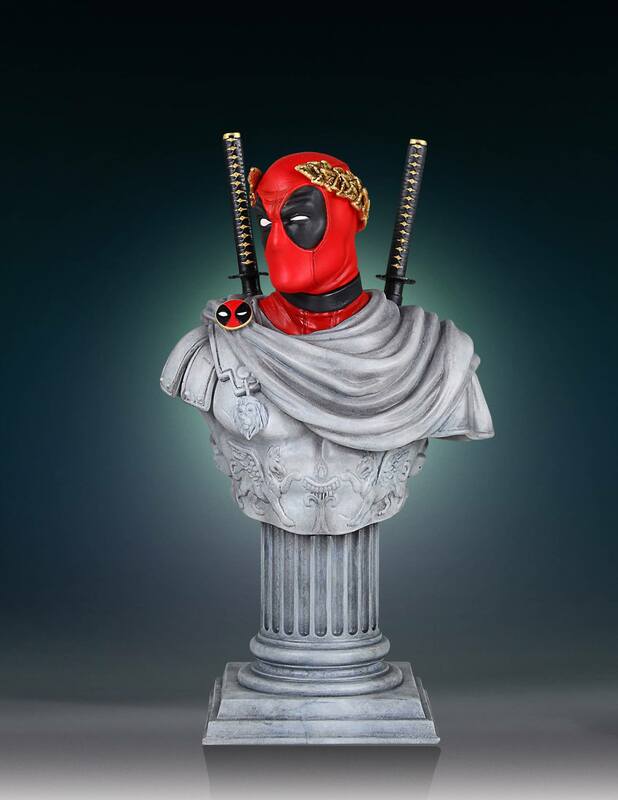 I've never been a fan of busts, but that deadpool bust looks awesome. No pun intended, but the bookends are a bit of a stretch. The Deadpool bust is genius though.